We understand that making the decision to get help for your addiction is hard. That is why we are here to answer any questions you have. 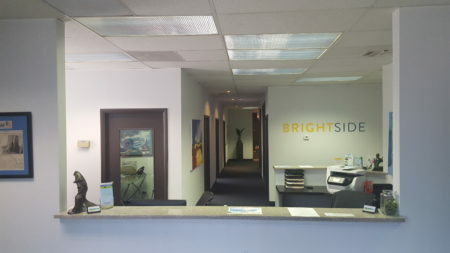 We want to help you, and are currently taking patients. Call us today, or send us an email with any questions. If you are in immediate need of assistance, please do not hesitate to call. 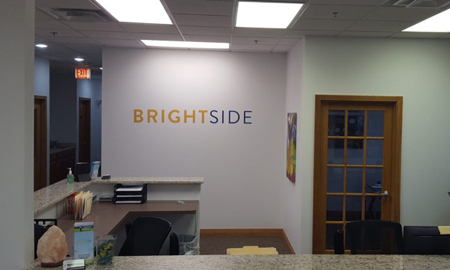 Check Your Local Brightside Location for Treatments Near You. For our Northbrook address dial 224-205-7866, or click here for more information. For our Tinley Park address dial 708-292-0044, or click here for more information. For our North Aurora address dial 630-405-5899, or click here for more information. 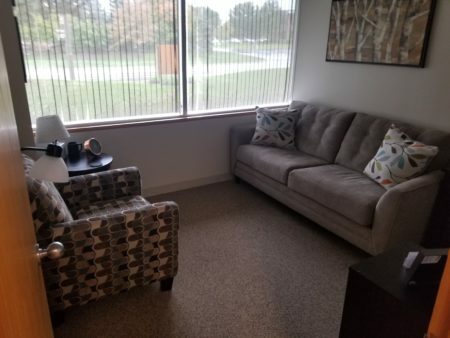 For our Bloomingdale address dial 708-292-0303, or click here for more information.